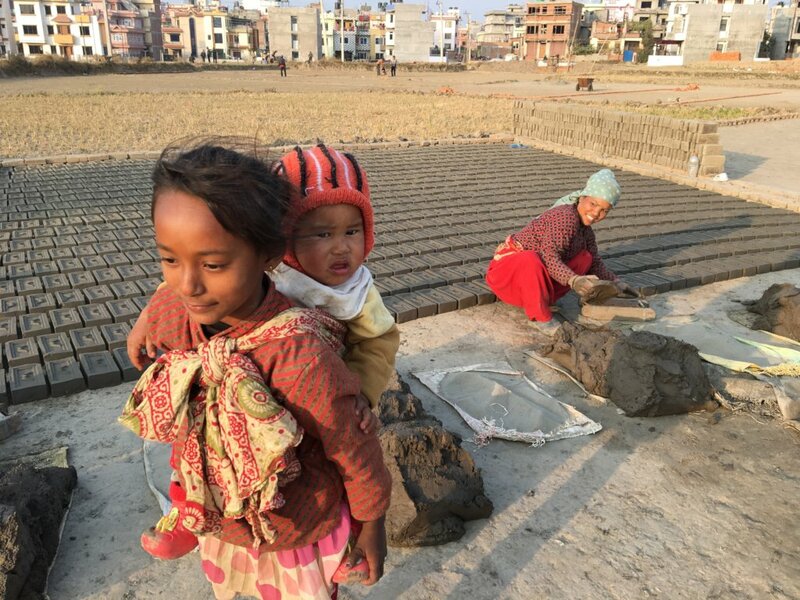 The Advocacy Project is seeking $30,000 to support women and children in Nepal who have been impoverished by the quakes and bypassed by the relief effort. 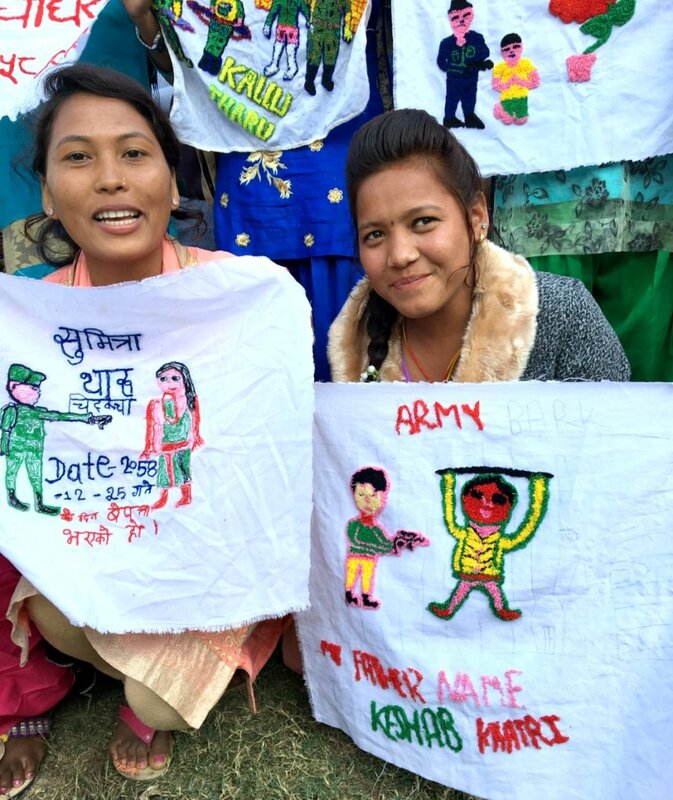 This year we will work with experienced Nepali partners to screen 2,000 rural women for prolapse; take 50 children out of work in brick factories and place them in school; and train 35 widows of those who disappeared in the war. We will deploy three American graduates - "Peace Fellows" - to help manage the funds and report back to donors. This project will focus on three communities that have been badly affected by the quakes. First, rural women who suffer from the scourge of uterine prolapse and are finding it hard to obtain health care, particularly in inaccessible quake areas. Second, children as young as 5, who will be forced into exhausting and dangerous work in brick kilns to meet the demand for bricks and new housing. Finally, families of the disappeared whose hopes of securing justice have been put on hold by the crisis. 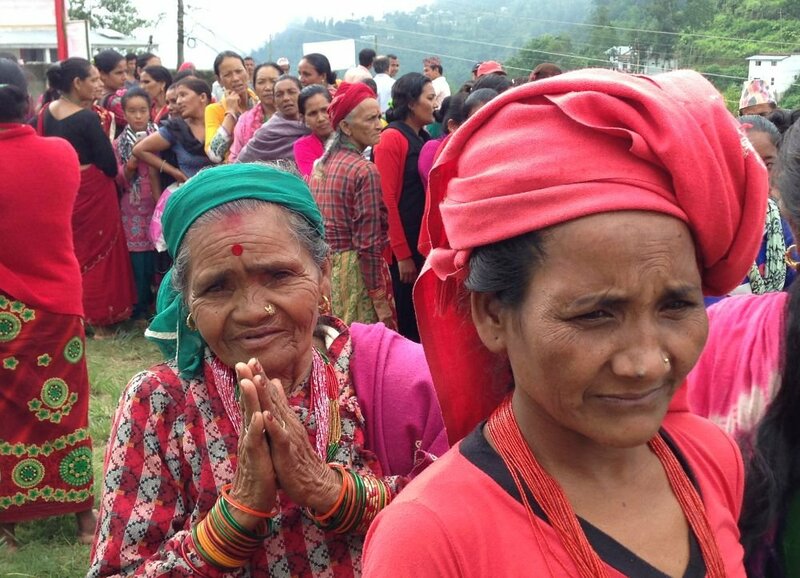 Our Nepali partners mix emergency relief with prevention. Care Women Nepal will organize two health camps in Dhankuta for 1,000 rural women and refer those with prolapse for surgery. CONCERN will place the 50 children in school for another year and identify new children in need. NEFAD will train the 35 wives in embroidery and help them to lobby the government for justice and reparations. These three organizations have managed their funds extremely well in the first two years of this campaign. We have two long-term goals. First, these 500 families will never again sink back into poverty. Second, other Nepalis must benefit from these innovative approaches. This will require a sustained effort, led from Nepal and supported from Washington. We will send three more Peace Fellows to help our Nepali partners strengthen their organizations, publicize their successes and work with their donors. The best way to rebuild Nepal is to strengthen civil society - and we are in for the long haul. 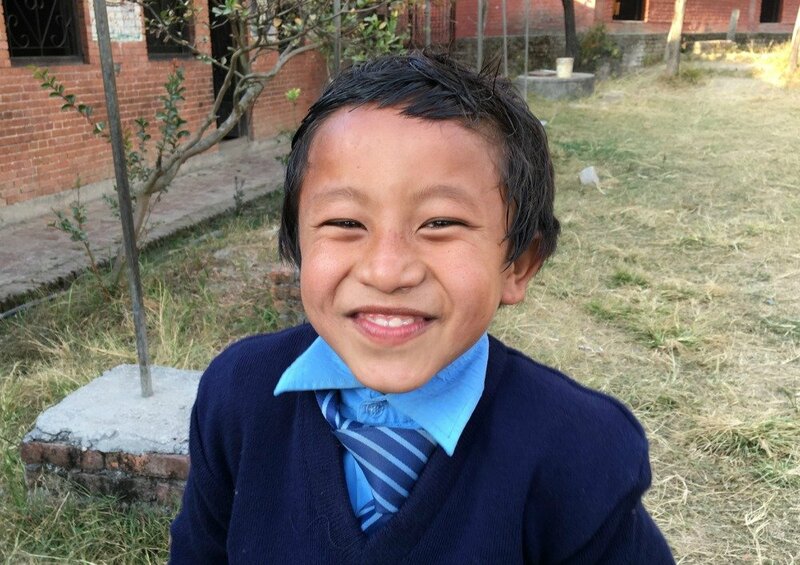 See how your donations are placing kids in school!